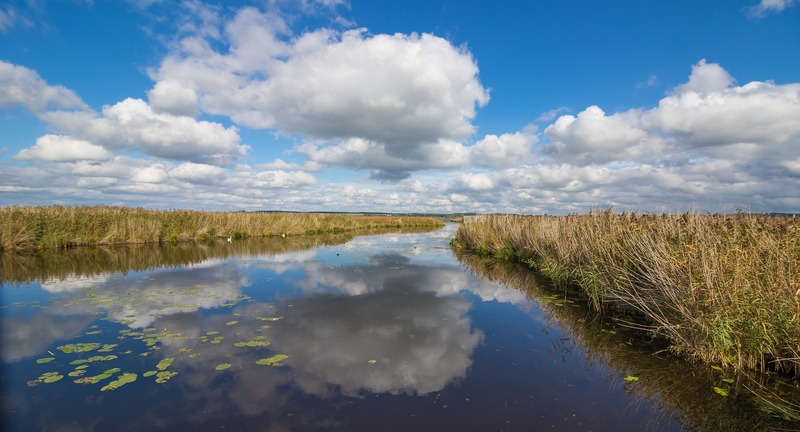 The Lake Charles Harbor and Terminal District maintains the Wetland Restoration Escrow Account — a reserve account under the supervision of the Louisiana Coastal Protection and Restoration Authority. Mr. Buatt recommended that the Account be submitted to the Louisiana Department of Environmental Quality as a Beneficial Use Project under that department’s guidelines. This recommendation was approved, making the Escrow Account eligible to receive funds, under the Department's guidelines, from settlements entered into with the Department. As a result, The Wetlands Restoration Escrow Account has received its first contribution in the amount of $550,000.